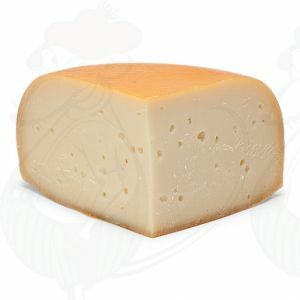 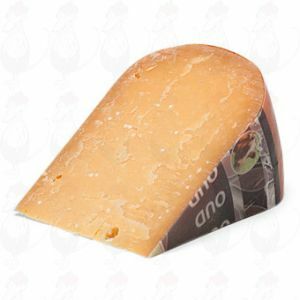 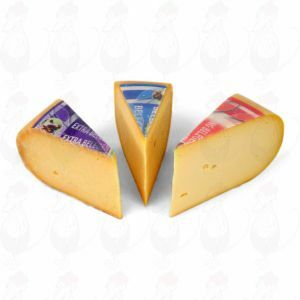 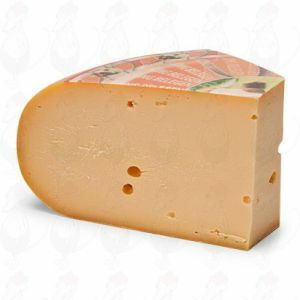 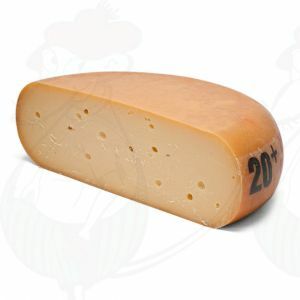 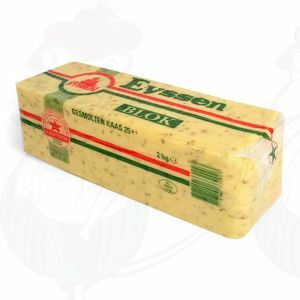 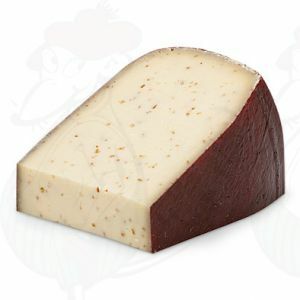 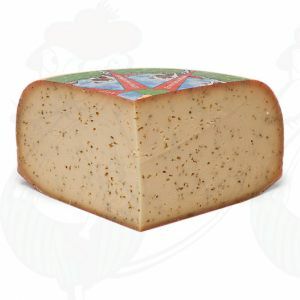 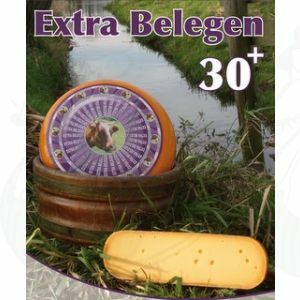 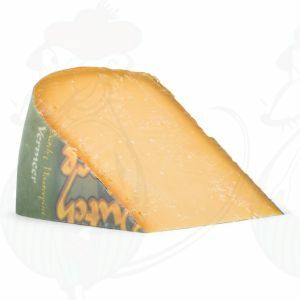 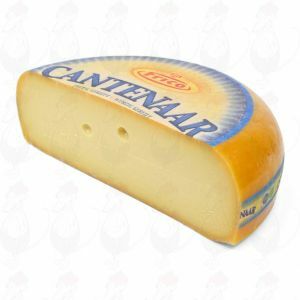 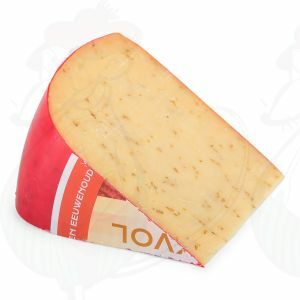 Low Fat cheese that you can get many kinds in our online shop Gouda Cheese Shop. Diet Cheese you get into 20 + and 30 + species. 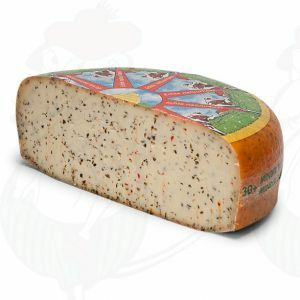 Also available are meager cheese with cumin and herbs.